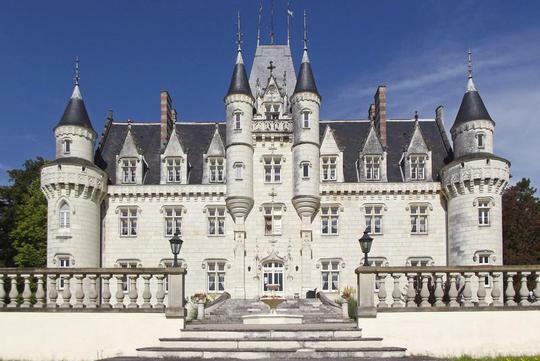 Visit a chateau in France from home. When you visit France, you can see several beautiful chateaux from afar but you can't visit them because they are private properties. 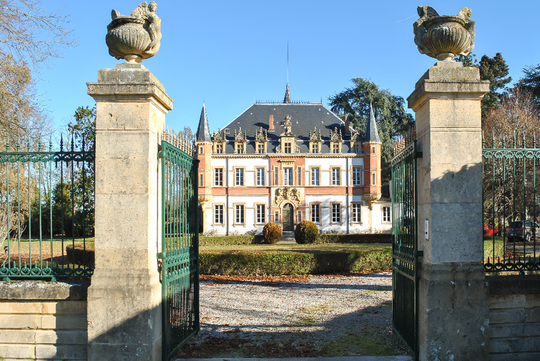 If you are curious to see a chateau by inside, consult our listings of chateaux for sale in France. .
Do you want to visit a specific kind of chateau ? See a regional typical chateau ? A chateau in South of France : Midi-Pyrénées or Aquitaine. 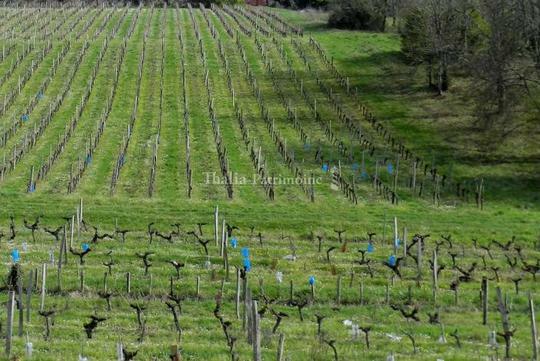 See all our exclusive selection of chateau for sale ?